Mar. 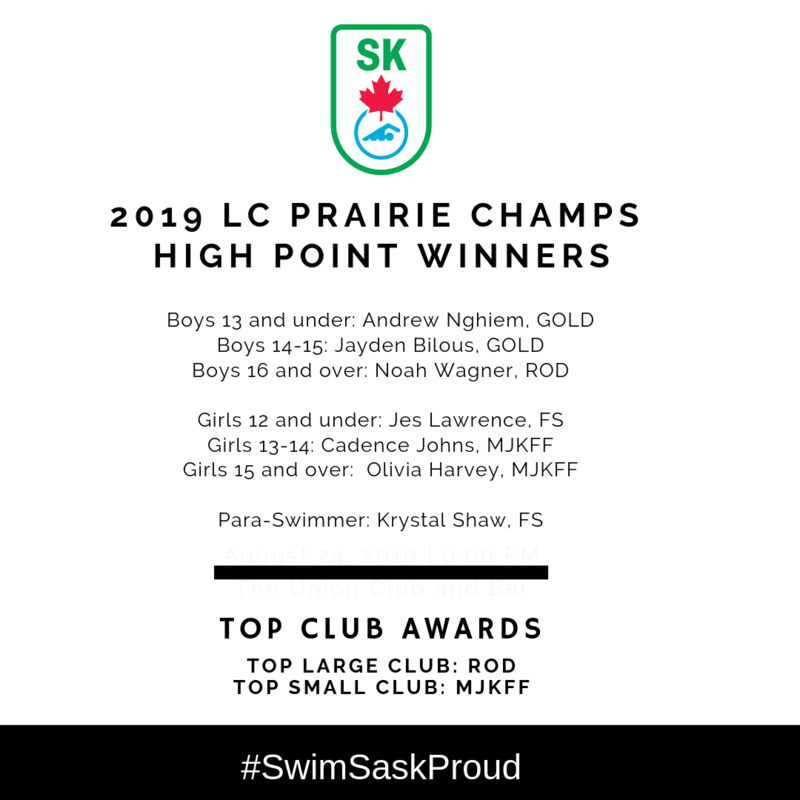 12, 2019: Swim Sask SC Junior Provincials Most Improved Winners (Male, Female). Jan. 10, 2019: Official's Mass Clinic Day, February 2, 2019 in Moose Jaw and Saskatoon (PDF-File). 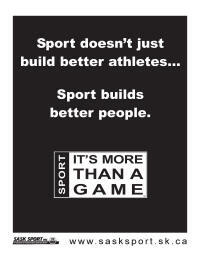 Oct. 25, 2018: North and South Youth Camp Swimmers and Camp Details (PDF-File). Apr. 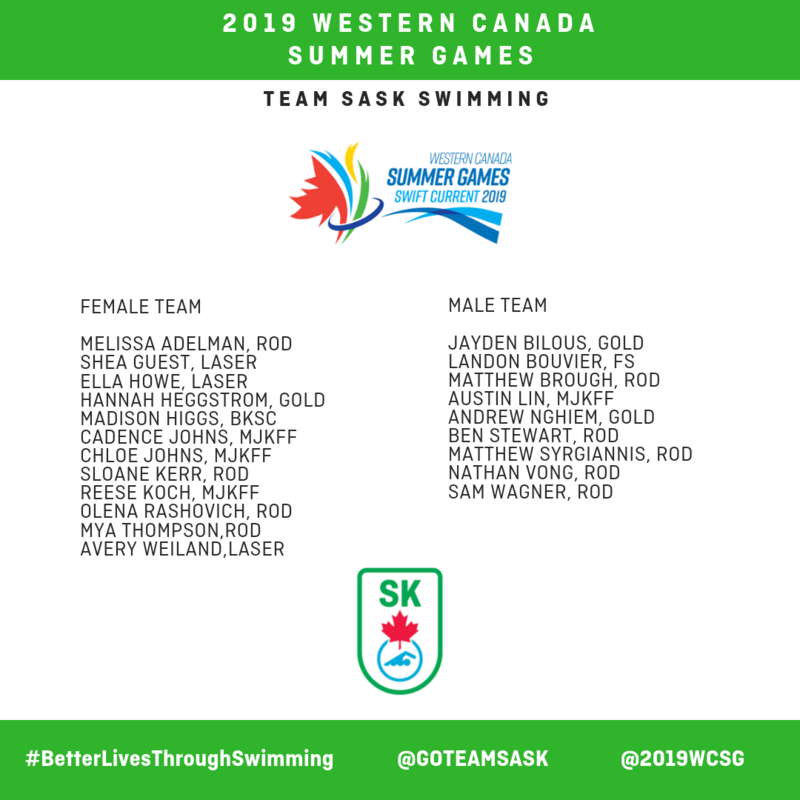 15, 2019: Provincial Record Updates following 2019 Western Canadian Championships (Male). Apr. 9, 2019: Provincial Record Updates following Trials (Male / Female). Dec. 17, 2018: Provincial Records Age Group Female, Age Goup Male, Male Senior.